Every year, we ask our moms what they want for Mother’s Day. And every year, they say the same thing: “Nothing, honey.” Sigh. We could never not get our moms and mother figures something for Mother’s Day. For years and years, they fed us, clothed us, taught us important life lessons, and helped us become the women we are today. That deserves at LEAST a touching Mother’s Day card. But what do you get the woman who literally gave you life? You can’t compete with that. Mother’s Day gifts don’t have to be huge; a nice gesture, a delicious meal, or a small token of your appreciation are all welcome presents. The best Mother’s Day gifts are the ones that come from the heart. So here’s an idea: Give mom the gift of a mother-daughter story. Better yet, grab two copies and read along with her. Who knows? Maybe you’ll start a new tradition. 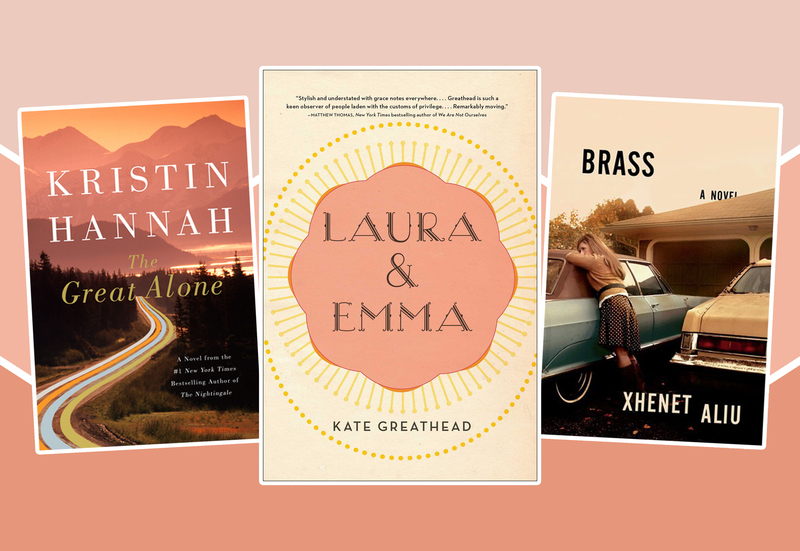 Here are 10 mother-daughter books to gift your mom this Mother’s Day. Elsie is a waitress at the local diner in her hometown. She feels stuck, but when she meets Bashkim, she falls in love, gets pregnant, and wonders what the future will hold. Jumping ahead 17 years, Elsie’s daughter Lulu feels the same sense of stagnation in the same hometown. So Lulu sets out to learn the truth about her father — which Elsie has been hiding all these years. 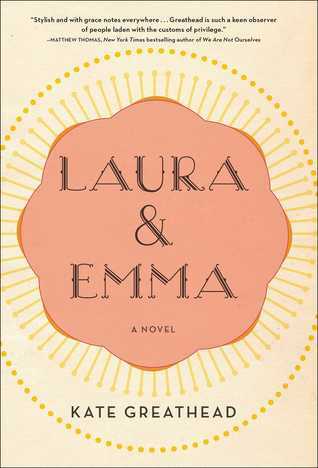 Nine months after a one-night stand, Laura gives birth to Emma, the daughter she didn’t plan for but is determined to raise by herself. 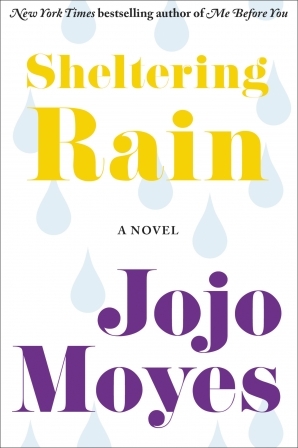 Every chapter takes you through a year in the life of the mother-daughter duo living in New York in the ‘90s. 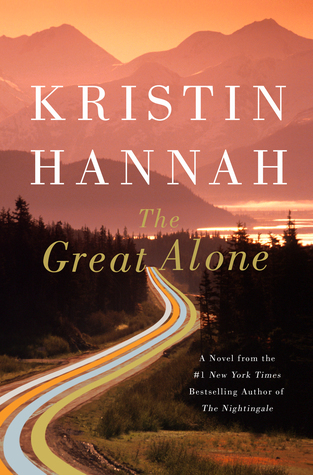 If your mom is a historical fiction fan, snag her a copy of The Great Alone. Set in 1947, it follows Cora, Ernt, and their daughter Leni. The family of three uprooted their lives to start over in Alaska. As Ernt, a Vietnam veteran, is scarred by the war, Cora throws herself into keeping their family together in their new surroundings. 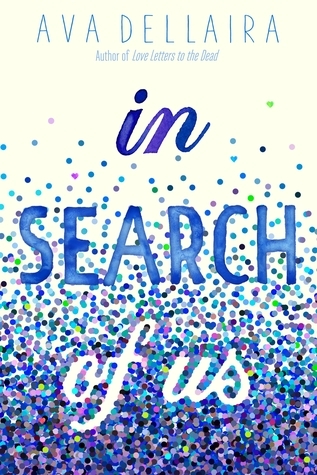 If your mom hasn’t read this touching story about a girl in search of her missing mom, add it to the top of her reading list. 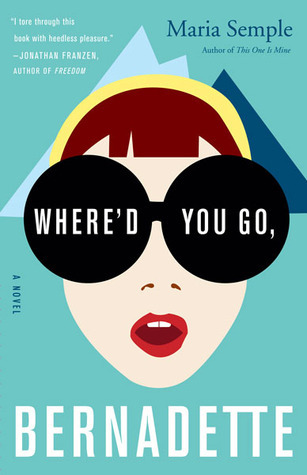 She’ll definitely want to read it before the movie, starring Cate Blanchett, Troian Bellisario, Kristen Wiig, and Judy Greer, hits theaters this fall. Then, you can go see it together! 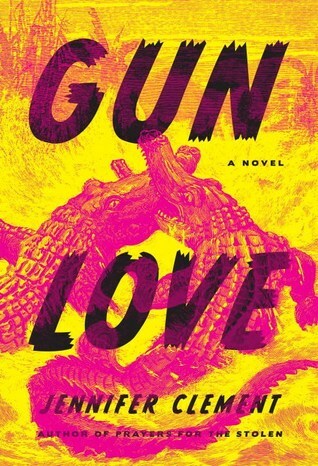 Gun Love tells the story of a mother and a daughter who live in their broken-down car on the outskirts of a trailer park in Florida. Guns are everywhere. 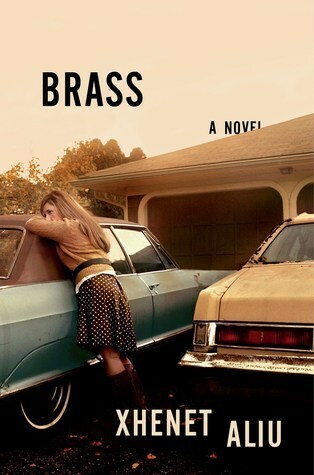 And when the daughter is given a gun of her own, a story of violence unfolds through the eyes of a teen. Gun Love is an especially poignant read right now. Sofia’s mother Rose suffers from unpredictable limb paralysis. As a last-ditch effort to cure her, they travel to a fancy medical clinic in Spain to meet with the famous Dr. Gomez. As Rose’s treatment begins, all they can do is wait to see if it works. 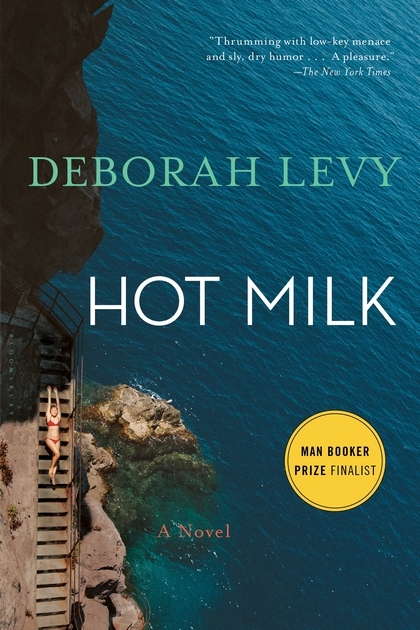 And Hot Milk offers us a glimpse into the waiting period. Moms love Elizabeth Strout. 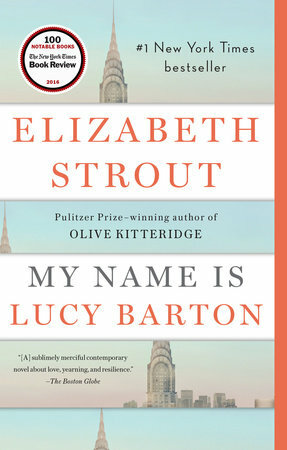 And if yours hasn’t read My Name is Lucy Barton, you should be the one to give it to her. The short but introspective novel is about a young woman who wakes up from surgery in the hospital to see her mother, someone she hasn’t spoken to in years. In the five days that follow, they don’t say much. But they still manage to cover everything from friends and family to love and loss. 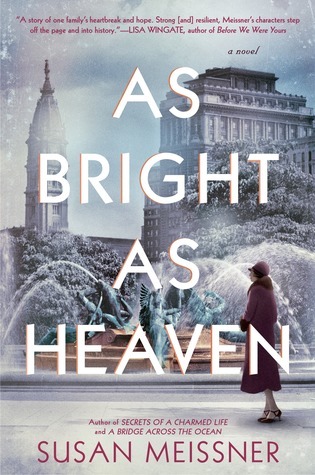 As Bright as Heaven is a tragically beautiful family story set in 1918. Pauline and her husband moved to Philadelphia to give their three daughters a better life. But when the Spanish Flu strikes, she faces even bigger struggles, once again doing whatever she can to stay strong for her family. When Kate ran away from home as a young woman, she swore she’d have a better relationship with her daughter Sabine than she did with her own mother Joy. When Sabine goes to visit her grandmother in Ireland, family secrets come rushing out, and the three generations are put to the ultimate test. Will they cut ties, or will they find a way to heal together? For another novel with alternative perspectives, pick up In Search of Us. It’s a sweet mother-daughter story about what it’s like to be 17 years old. Marilyn looks back on falling in love at age 17, while her daughter, Angie, searches for her father at age 17. This one’s for the mom who can’t stop humming Mamma Mia songs.